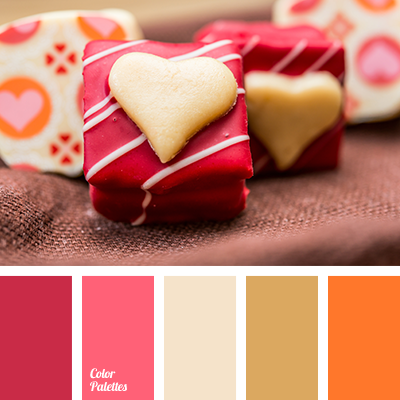 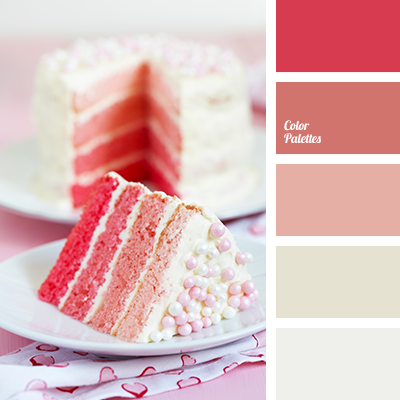 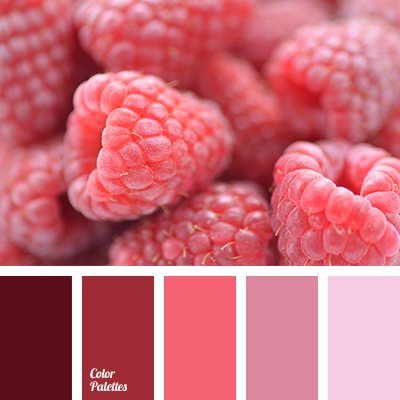 bright pink, color of raspberry, dark magenta, dark pink, designer palettes, designer's combination of colors, gentle pink, light pink, magenta, maroon-pink, monochrome, monochrome color palette, monochrome palette, monochrome pink color palette, pale pink, pink-brown color, rich pink. 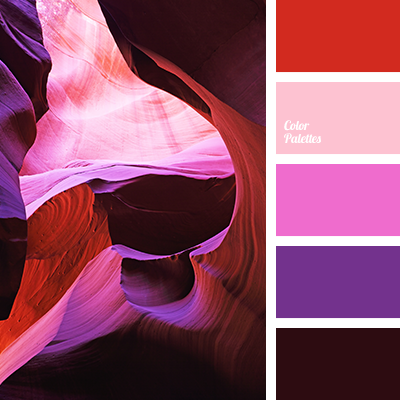 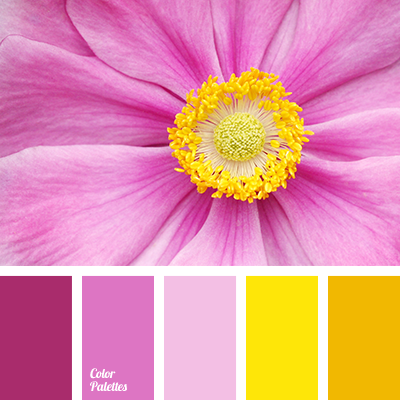 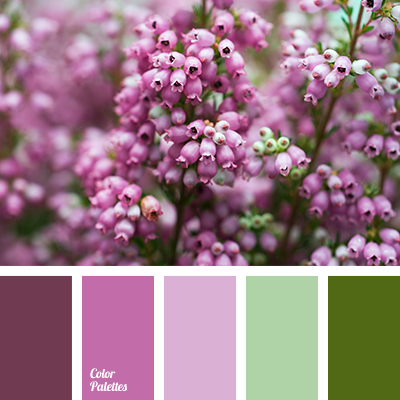 bright pink, bright violet, color palettes for decor, colors for decor, contrasting colors, palettes for designer, plum color, rich pink, rich yellow, shades of violet, shades of yellow, violet-lilac color, violet-red, yellow and pink, Yellow Color Palettes. 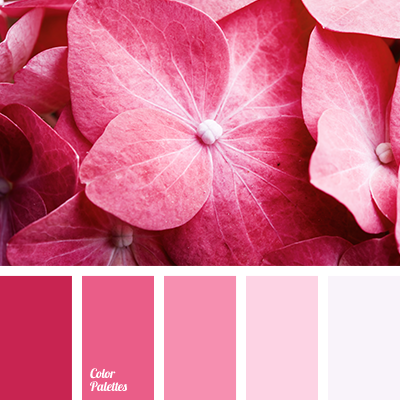 bright pink, burgundy-pink, dark pink, designer mix of colours, designer palettes, light pink, monochrome, monochrome colour palette, monochrome palette, monochrome pink colour palette, pale pink, rich pink. 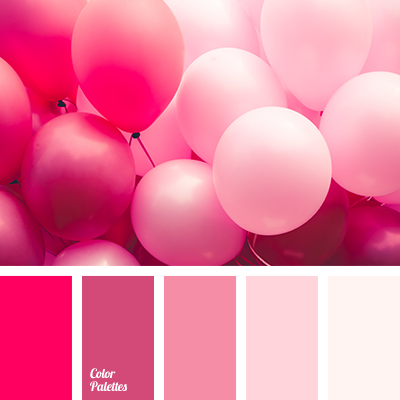 bright magenta, bright pink, colour palette for a wedding, dark magenta colour, delicate shades for a wedding, light and bright pink, light pink, monochrome palette, monochrome pink colour palette, pale pink, pale pink colour, rich magenta colour, rich pink, shades of colours for a wedding.